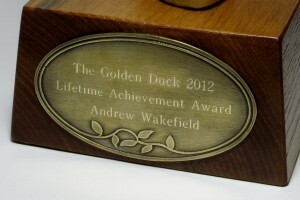 Andrew Wakefield, who sparked the unjustified MMR controversy, wins the Golden Duck Lifetime Achievement Award for his contribution to quackery. We tried to contact Andrew Wakefield but as yet he has not responded. His inscribed winner’s statue is waiting to be despatched as soon as he sends us an address to which he wants it sent. …the widely-reported doubts of one rogue doctor punched a massive hole in public confidence in one of our safest and most effective vaccines against measles mumps and rubella. 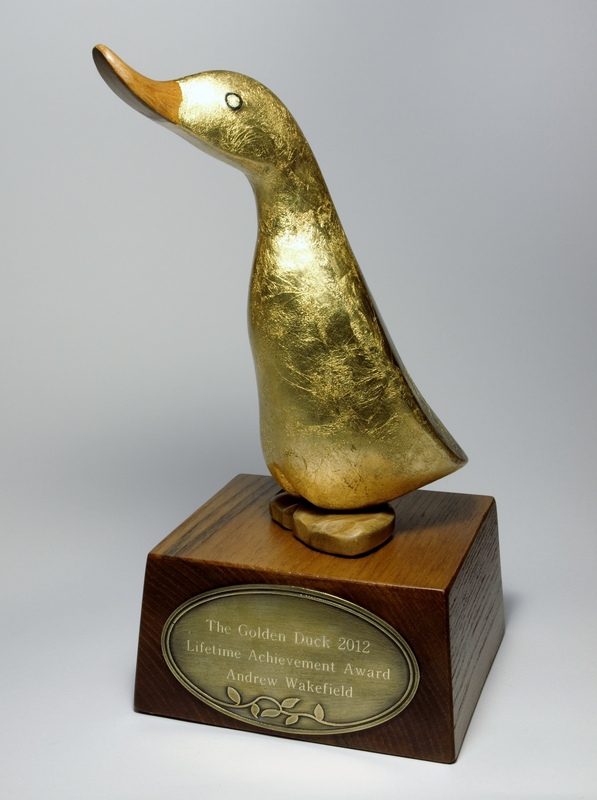 We were very keen to team up with the Good Thinking Society to help choose the winner of the inaugural Golden Duck. 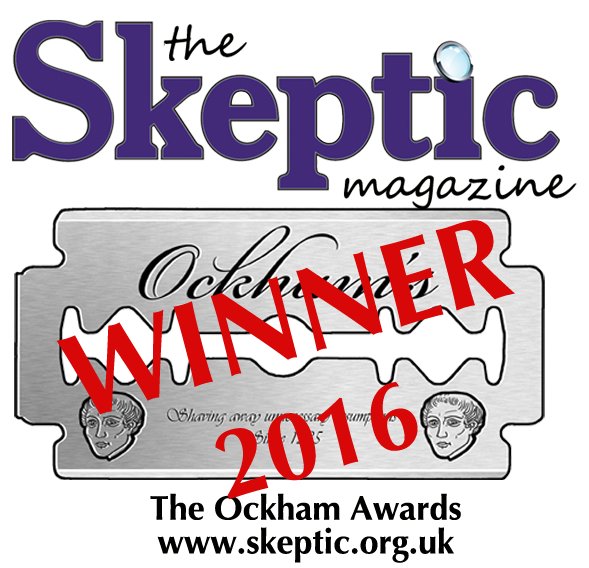 Although David Tredinnick MP came third, there were many who felt that he deserved to have a lifetime award for quackery. It is particularly worrying that he sits on the Commons Health Select Committee and supports homeopathy and astrology. Perhaps that is why he has become known as the “Right Hon. Member for Holland and Barrett”.